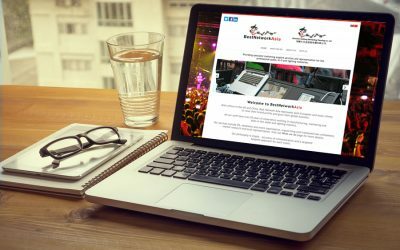 A new WordPress website designed and developed for Best Network Asia went live last week. This is a first for us as Best Network Asia is a multi-lingual website. The 12 secrets of a good business name! We let you into the secrets of how we go about choosing a name for a new business. 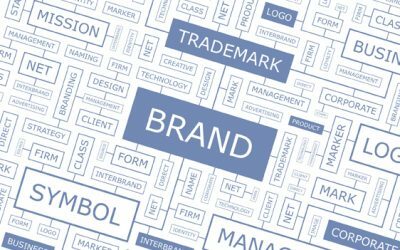 We explain how to ensure you have a unique name by checking domain names, Companies House and registering a trademark. 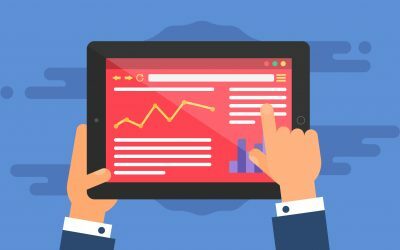 Find out what a responsive website is and the three ways a responsive website would benefit your business. Also included is a tool to find out what your website looks like on different devices.